Get two people who don’t know each other to start a conversation based on a common topic that will then allow them to continue talking on a more personal and direct level. This is what you get with a wine bar at your corporate event. Offering a wine tasting for your corporate event or show is a very good option to differentiate yourself from the competitors and receive your potential clients or collaborators with a differentiated, exclusive and very attractive service. Wine tastings are more subjective than objective experiences that require a certain amount of attention and concentration. For this reason a wine tasting in a business environment will help your guests to avoid, even for a moment, everything related to the business world, helping to strengthen personal relationships. To continue moving forward, it is sometimes necessary to pause, take a breath and rest. This becomes even more important in the business world: corporate fairs and events do not leave time for rest. A wine tasting offers precisely that possibility. If you were thinking of offering a small catering or drinks for your business event we will give you several reasons why you should choose a wine tasting over a traditional catering. 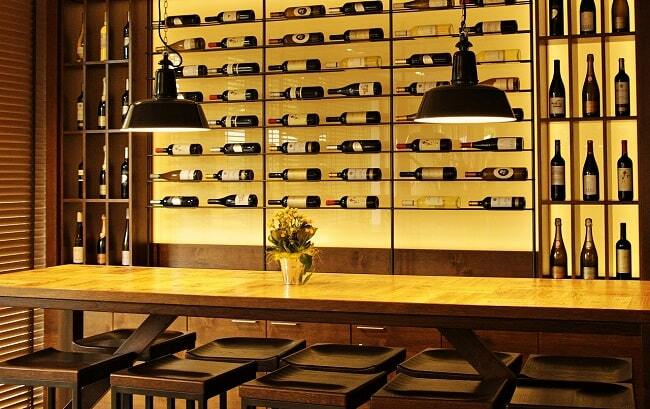 The products that accompany wine are usually of much higher quality than those served in a traditional catering. It creates a group link while the sommelier conducts the tasting. 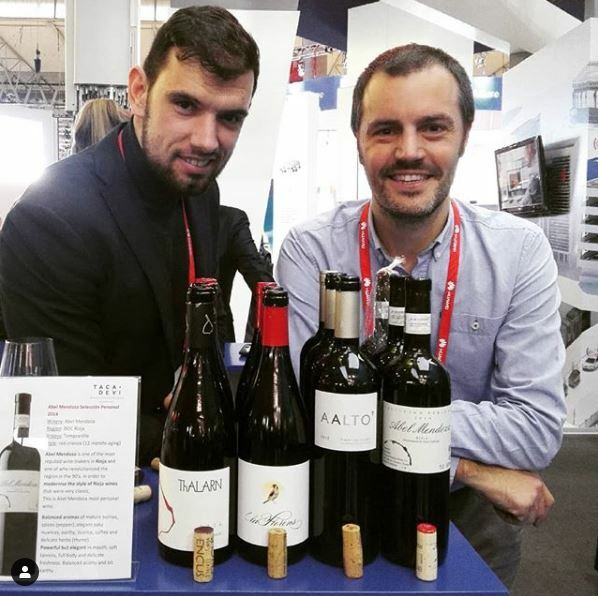 In Tacadevi we are specialists in the organization of wine tastings for companies, both at the level of mass events and in the case of internal events. We have been present in 6 editions of the Mobile World Congress setting up, organizing and carrying out wine tastings for those companies that wanted to offer a differentiated service in their stand, in addition to custom events, wine teambulding games and any type of business event that has wine as its main protagonist.